You will have varied reasons why to root your android mobile device. One of the top reasons will be to increase performance which will be as a result of high speeds. 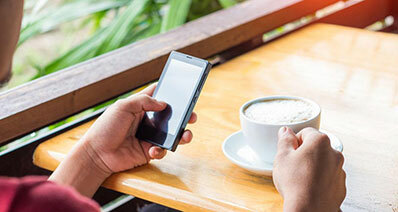 By rooting, it’s also possible that you can easily customize your device to meet your needs in the best way. It will be possible modifying files to your own liking in addition to enjoying more apps, protected battery life, automation and blocking of advertising among many other benefits. 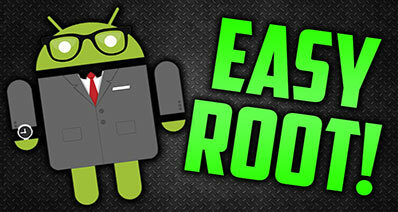 The secret is choosing the best android rooting software in the market. iSkysoft Toolbox – Android Root is the best software to root an Android device as it keep the data safe on your phone after root. It guarantees the file safe and also the high success rate. You will have to use only three simple steps and you will be good to root your Android devices. 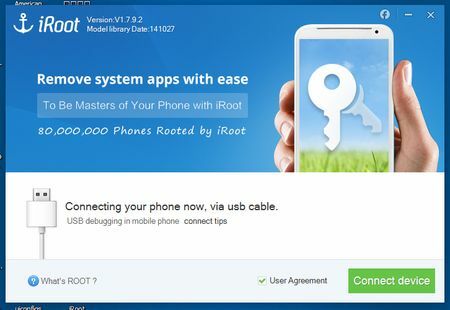 • Guide for root an Android device using iSkysoft Toolbox. 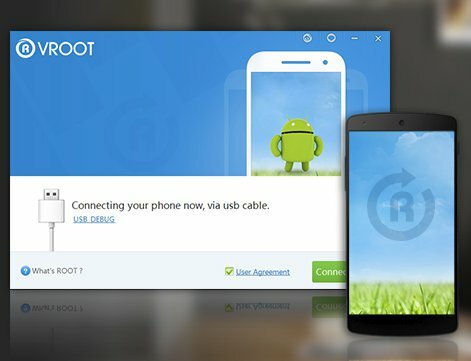 iRoot is a one-click software program for android rooting. With just a single click, everything will be accomplished in a matter of seconds and the results will be satisfying. It will help to unblock all the blocked features. VRoot does not matter the type of android device you are using as this software is the perfect choice for rooting. It’s one-click, tiny and extremely easy to use which will be an added advantage if you choose it over other options available. Kingoapp works by either “exploits” or “recovery”. 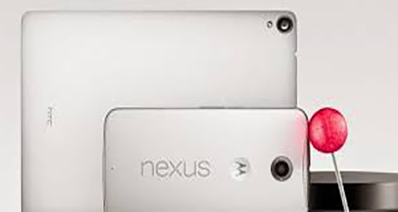 Both options are ideal only that “exploits” is much safer and the most preferred option for rooting android devices. It will all depend on the type of device you have to decide the method to use for rooting. 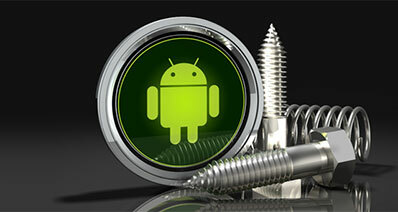 There are many exploits to use with this software program in rooting your android device. It’s all-rounded and will deliver the best results for your rooting exercise. Choose it and enjoy to the maximum the full potential you need to root your device. 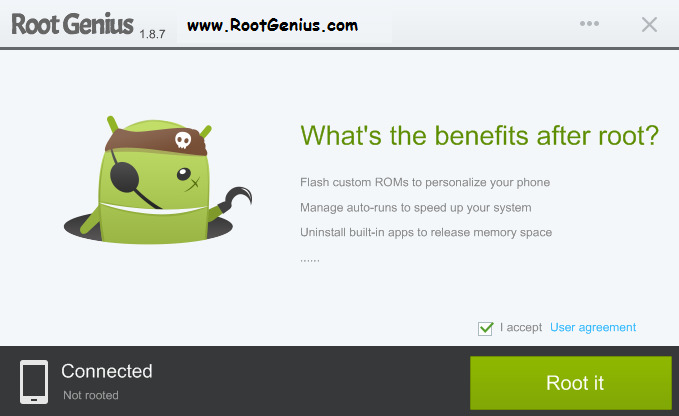 Root Genius is very simple in the way it looks and works. It operates at very high speeds which offers guarantee for good performance and ideal results. You will always get the best of its full potential. 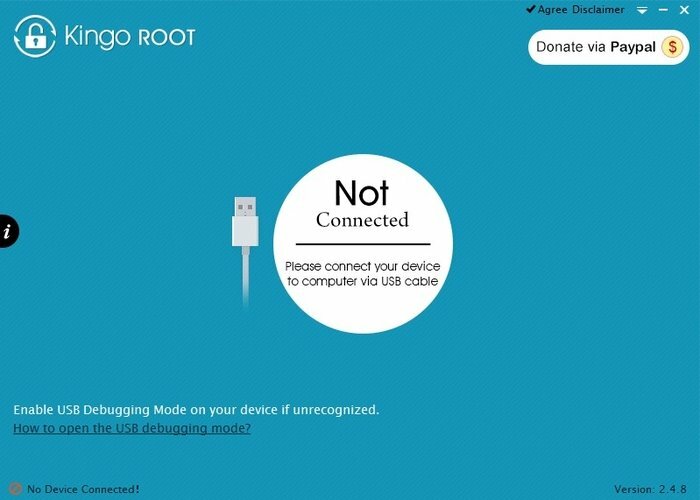 Three key steps are involved when rooting an android device using Root Android Pro . You will download it; connect your device and then root. It is all that simplistic. 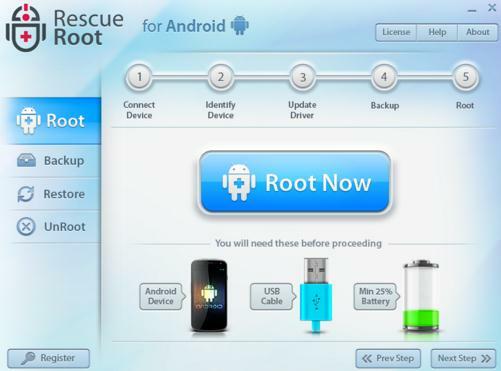 You don’t need two or more clicks to root your android device with Rescue Root. It’s a one-click program with easy steps to follow. It will conduct a free scan of the device to detect its root compatibility rate. 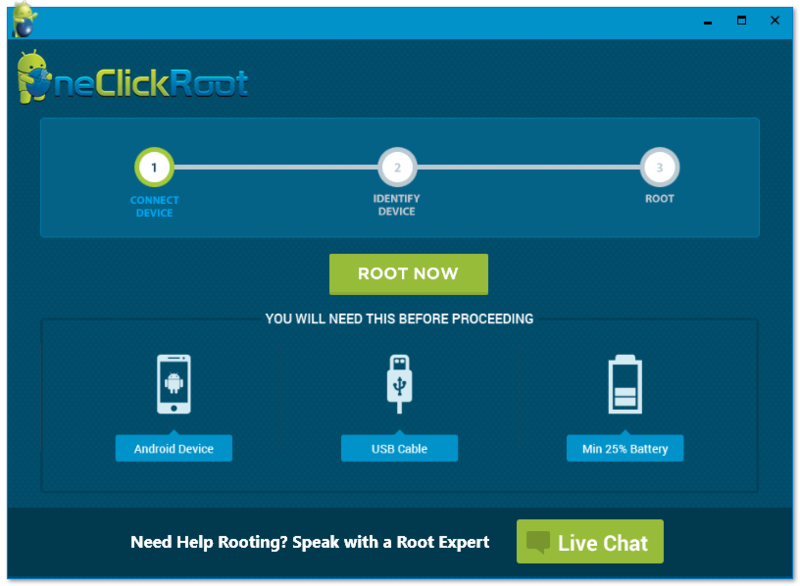 When looking for android rooting software to offer you the full potential, One Click Root has to be One Click Root. You will get all the wonderful results with just a single click and following easy steps. There are no complications whatsoever. All these software programs have their specific pros and cons that should guide you in choosing the best one for rooting your android device. You should choose the one that has high chances of offering the best experience. Also, look at features for uniqueness because that is what will make the one you choose to stand out from the rest.